Join my Magnetic Inner Circle and I'll help you experience next level memory with new insights, exercises and examples every 30 days. You'll rip into each issue and instantly enjoy a new memory boost! 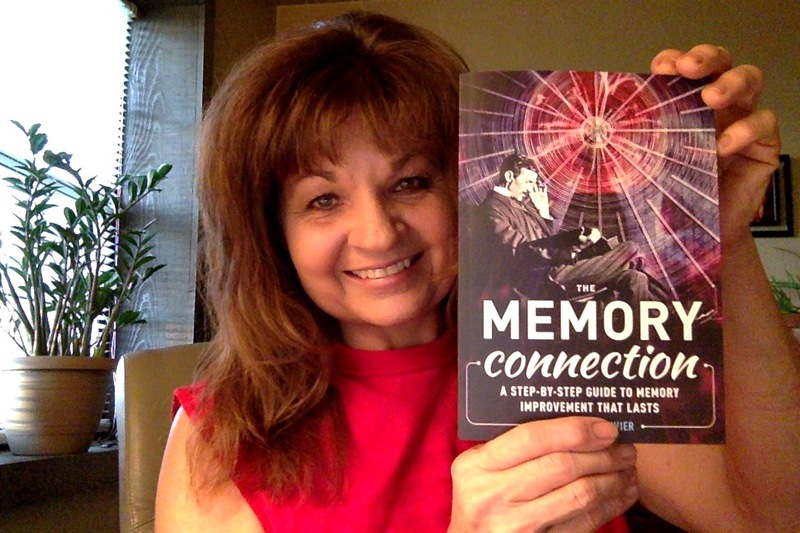 The Magnetic Memory Method Newsletter is just $57 to get started and thereafter $27 per month. It has been scientifically shown that we remember more from print than digital text. They've even given this problem of forgetting more from online media a name - Digital Amnesia. 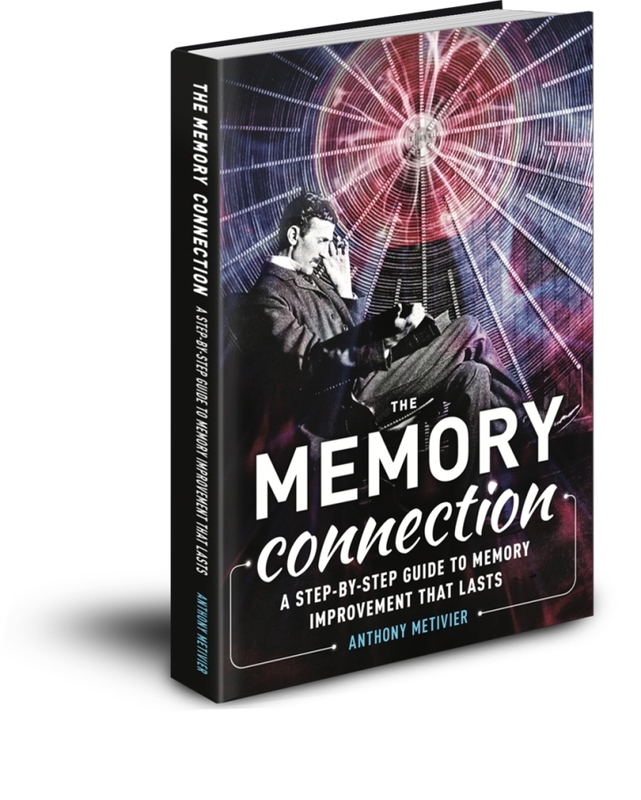 The Magnetic Memory Method Newsletter removes Digital Amnesia from your life, month after month. This is the ultimate memory improvement supplement. And you'll always want to keep the bottle. You will be billed once upon subscribing, and then once every 30 days afterwards. The return to learning from printed materials has grown so popular, it's also been given a name: "The Revenge of Analog." We're literally starving for knowledge we can hold in our hands! This newsletter will nourish you by improving your memory and guiding you each month towards better learning decisions. 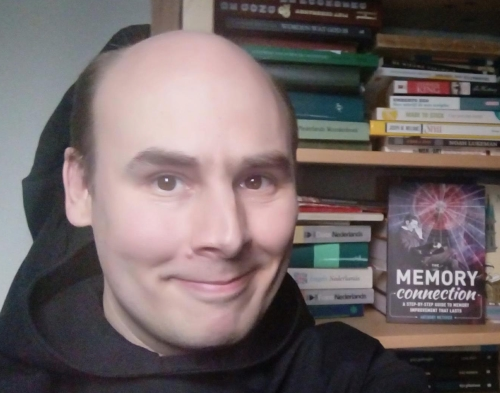 There are no refunds on this subscription, but you can easily cancel any time by contacting me at anthony@magneticmemorymethod.com or by calling +61490703080. Your first issue will be sent the next business day (new issues are mailed out during the first week of each month). 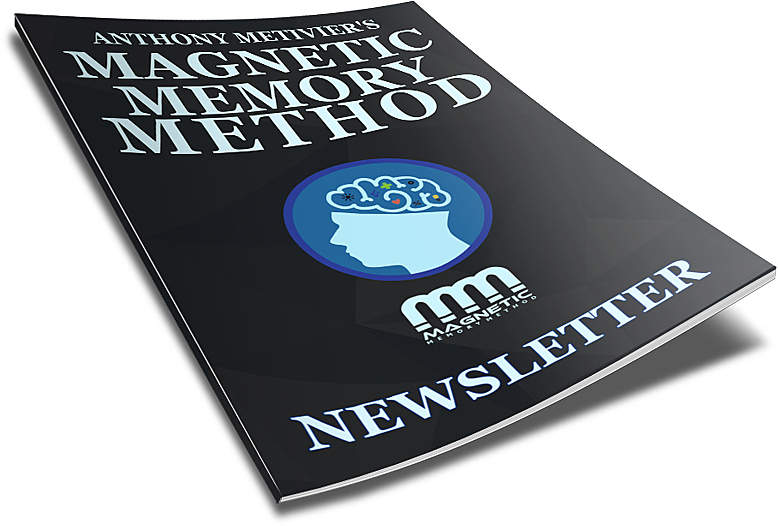 As a subscriber to the Magnetic Memory Method Newsletter, you will be treated to subscriber-only benefits, including bonus MP3s, passwords for locked video content and exclusive interviews with memory experts never featured on the Magnetic Memory Method podcast. The Magnetic Memory Method "Seal of Approval" monthly memory improvement book club. Join monthly, subscriber only webinars and explore new memory tools discussed in depth. You're unlikely to discover these memory-boosting assets anywhere else. Real-life Memory Palace DNA analysis with tips and tricks for improving your own. The Memory Connection will be mailed to your home with your first issue. You can keep it even if you decide to cancel later. Please note that there is no PDF of this book available, only a physical version. This is to help you combat Digital Amnesia and enjoy the benefits of the MMM Newsletter as the ultimate memory improvement supplement. If you don't already have the Magnetic Memory Method Masterclass and Lifetime Access to the Monthly Magnetic Mastermind, add it to your Newsletter subscription today and make your memory bulletproof by joining the most extensive memory training university on the planet!